The Daikin ‘Partnering Program’ was introduced to raise industry standards to ensure that end-users can be 100% confident that D1s are companies that operate at the very highest levels. 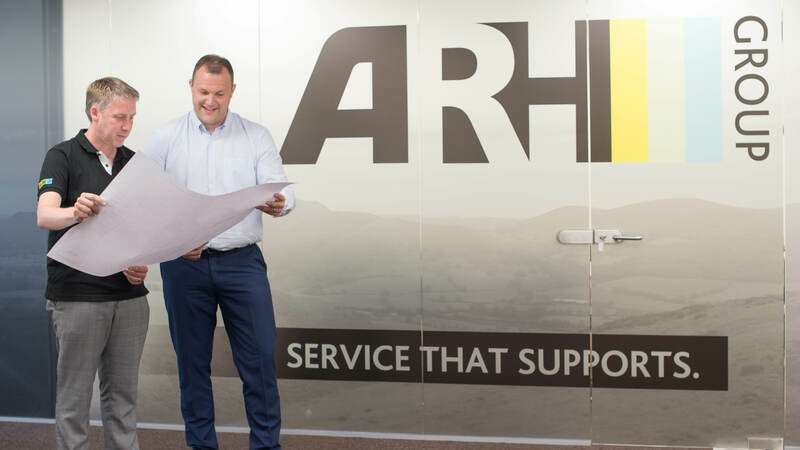 As a D1, ARH Group must meet these standards in; Installation, Commissioning, Maintenance, Health & Safety, Corporate Social Responsibility and Refrigerant Handling. As a result, by working in accordance with these high standards, ARH as a D1 company offer a 5 year warranty on Daikin equipment.